The MLA8 is an eight-channel head amplifier inheriting top-performance head amp technology from Yamaha’s acclaimed DM2000 digital mixing console. 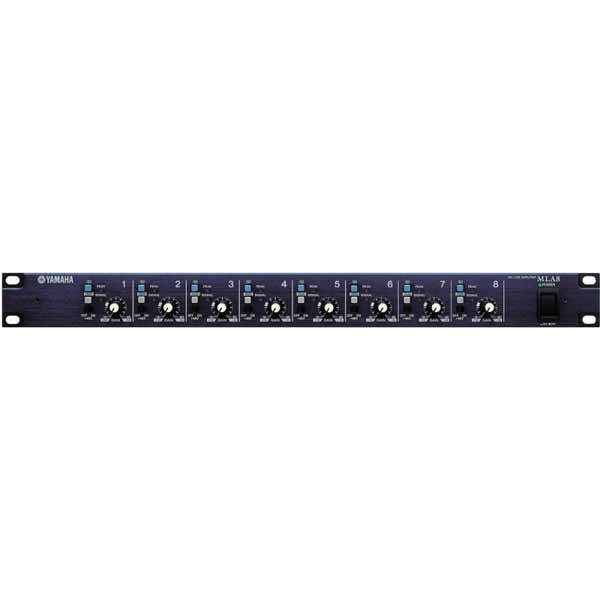 In a compact 1U unit the MLA8 features a 26 dB pad, adjustable 44 dB gain trim, an 80 Hz high-pass filter, and a phantom-power switch on each channel. 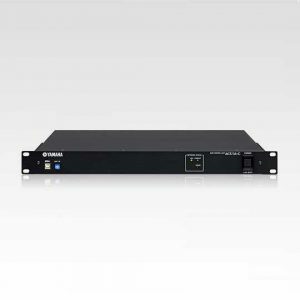 Both Euroblock terminals and a D-sub 25-pin connector are provided on the rear panel for output connections, making the MLA8 a perfect match for Yamaha digital mixers.